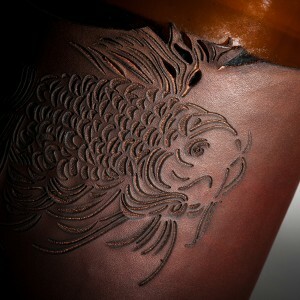 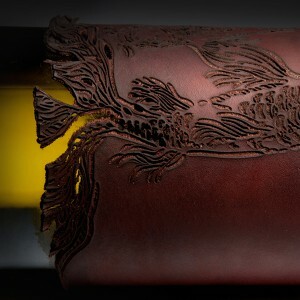 Utilizing premium vegetable tanned leather and immense craftsmanship, this item is created to be both art and product. 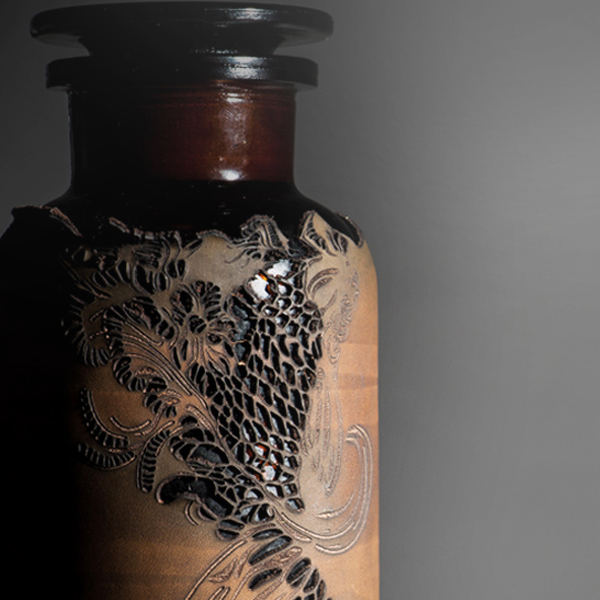 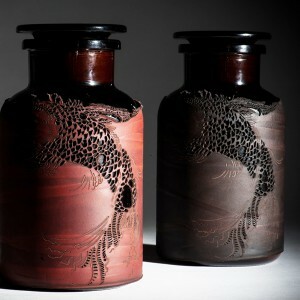 Each vase is handcrafted, therefore distinctly unique. 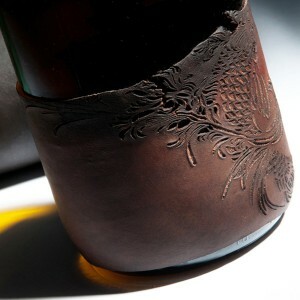 Imperfections in color and material are a result of the making process and contribute to the originality of the item.